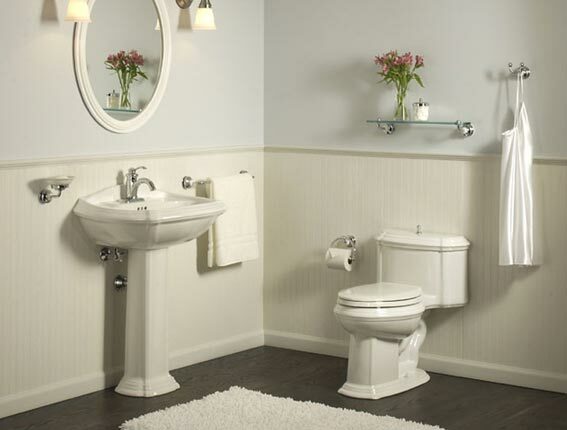 We do all types of plumbing work including replacing or repairing plumbing fixtures, faucets, water heaters, water softeners, well tanks, well pumps, sump pumps, water and drain lines. We also thaw frozen pipes. 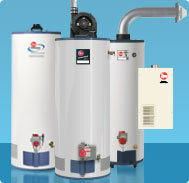 We replace, troubleshoot and repair furnaces, boilers and air conditioning systems and we install tankless water heaters. 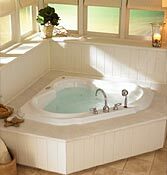 We use most major brands including Kohler, Mansfield, American Standard, Totto, Jacuzzi, Delta, Moen, Grohe and I.S.E. 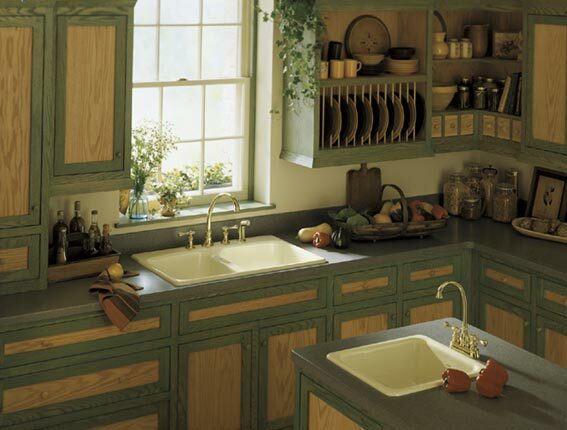 We use Sterling water treatment systems and softeners. 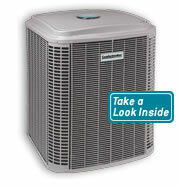 We also use Goodman and Comfortmaker brand furnaces and air conditioners. We work with several local wholesalers. Please check out their websites for more information on any products you are interested in. 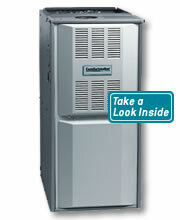 Call us for all your Plumbing, Heating or Air Conditioning needs.